A Look At The Current Market! 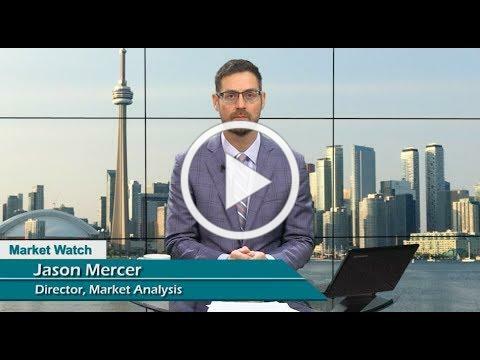 Jason Mercer - Senior Manager, Market Analysis, discusses the Market Watch Report for September 2018. 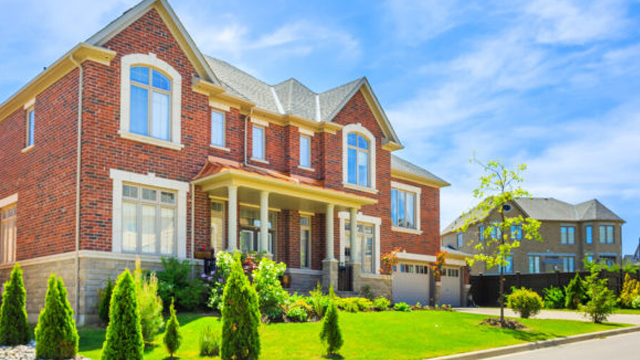 If you follow Canadian real estate news closely, you can be forgiven for being a little confused about the state of the housing market. In case you never really noticed, our stats have been comparing 2018 to 2017, or year over year. But now, I would like to bring us into the present and forget about last year. Let's focus on month- to-month this year to help you decide where the market is going. The chart above displays the average sale price for the different types of properties in each of the areas of Durham. 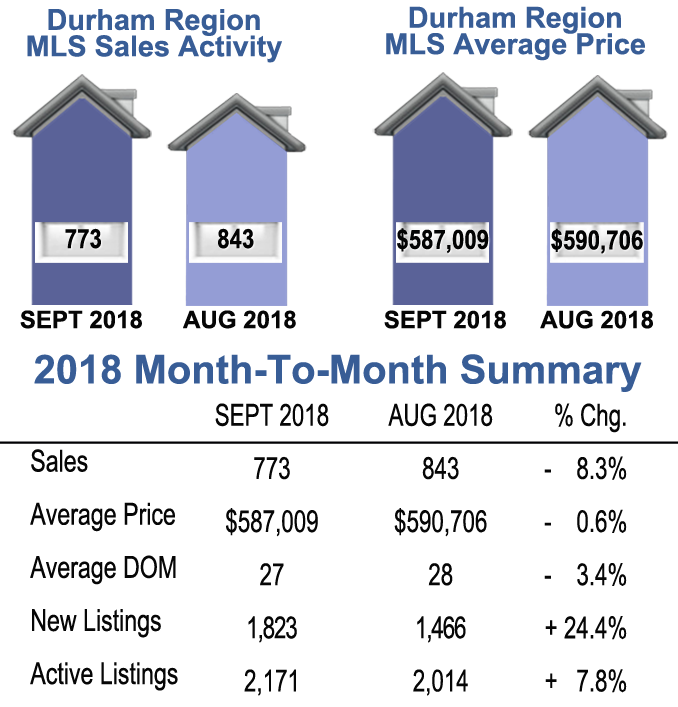 To add to that, in August of 2018 there were 843 sales in Durham and in September there were only 773, a drop of 8.3%, while the average price dropped by just over half a percent. I think these numbers are the important ones to follow. 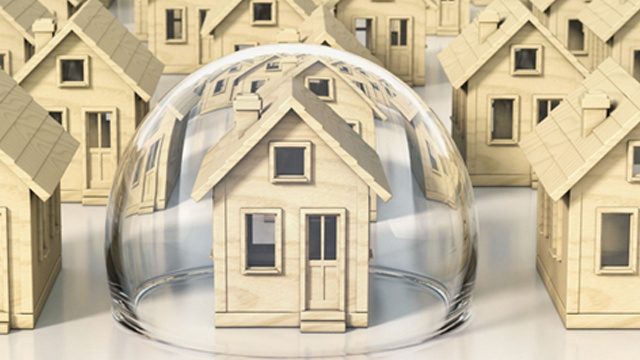 We live in a very different Real Estate world today. 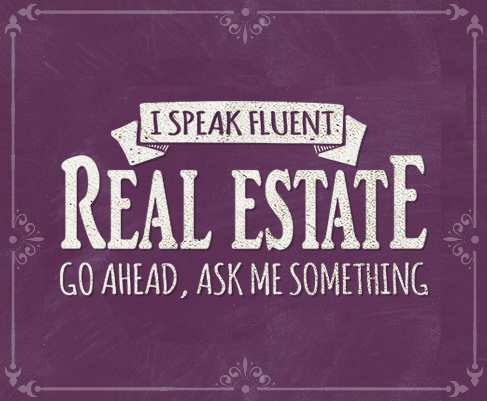 Contact your Mincom New Choice Realty Team agent to find out exactly where your type of property is trending. Consider The Power of Teamwork . 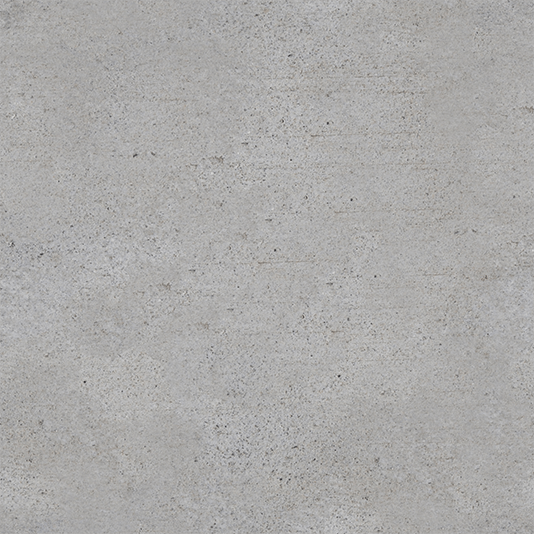 Call us at 905 428 4557 or 1877 234 0578. 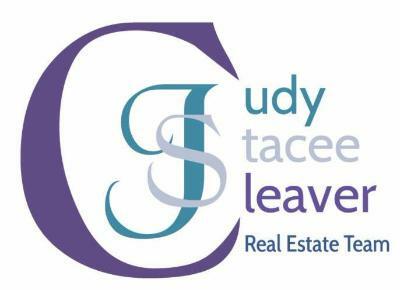 By confirming your subscription you're granting MinCom New Choice Realty Ltd. Brokerage permission to email you. You can always revoke permission to send mail to your email address using the Safe Unsubscribe link found at the bottom of every email.